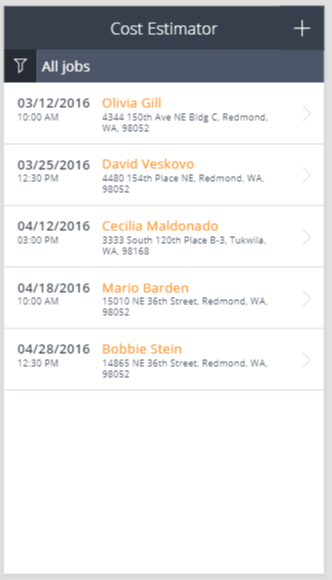 So far the PowerApps I’ve looked at all looked at Phone Layouts. Within this post I will look at other options too. 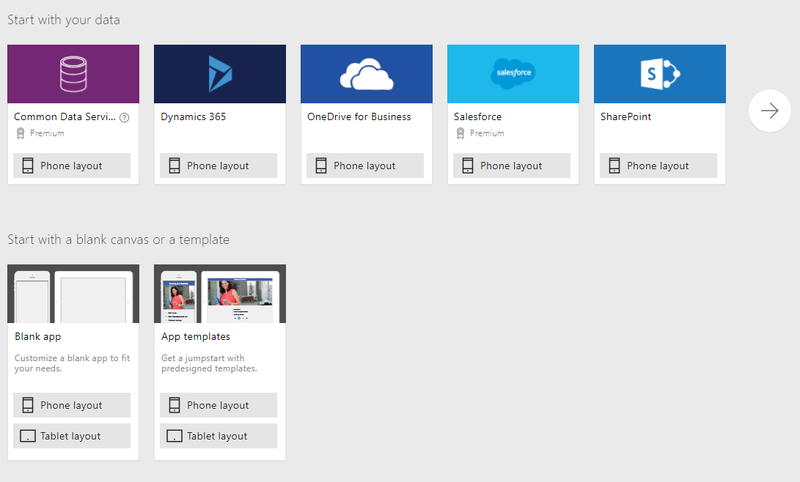 Microsoft has called these templates, however I would probably more see these as examples. These examples give you a great idea on what is possible, however it is very unlikley that any of my customers exactly wants one of these templates. As the blank template is just a cleared out version of the other templates I’m going to ignore the blank templates, Although I could imagine that for customer work the blank template is more likely to be the starting point. So the first choice to make is Phone or Tablet (Other devices such as PCs can simply use the same apps). There are many different options available. Although is this really cloud storage? Or is my local copy just being used? I disabled the syncing of my OneDrive and found that my Cloud version of OneDrive is holding the data (See later in this post). But my local copy doesn’t have the same. Hmm, it could be a great option to store my data locally and then merge the data with the cloud version. 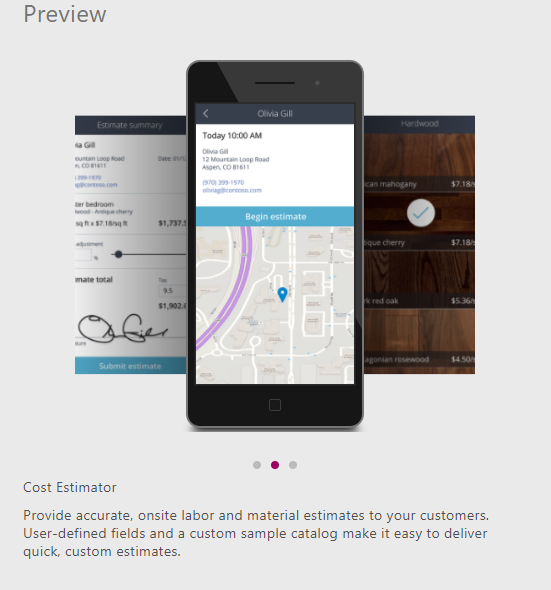 In this post I’m going to look at the Cost Estimator. 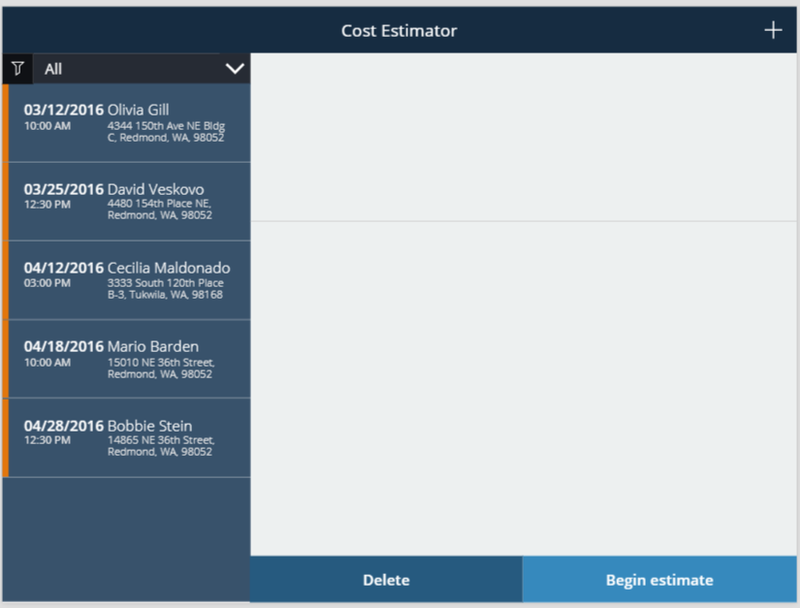 The Cost Estimator App is an example app which builders can use to estimate the costs for a new bathroom or kitchen. 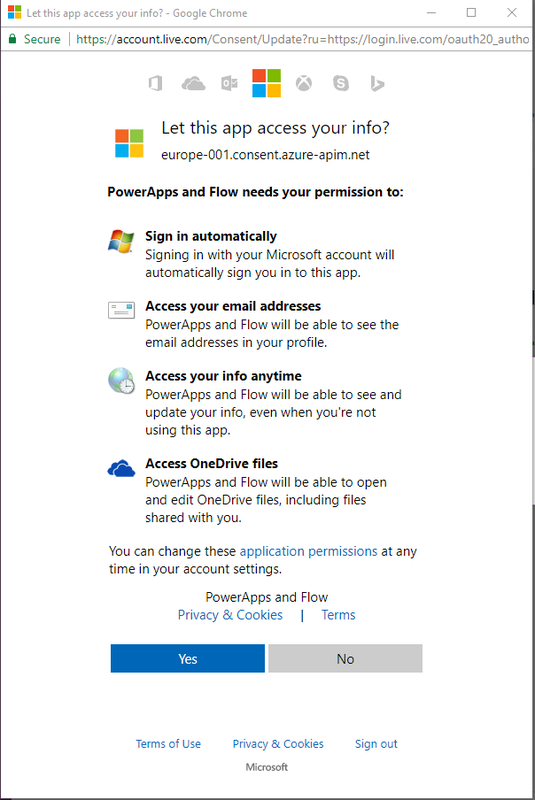 This is where you can see that Azure is used to host the app. 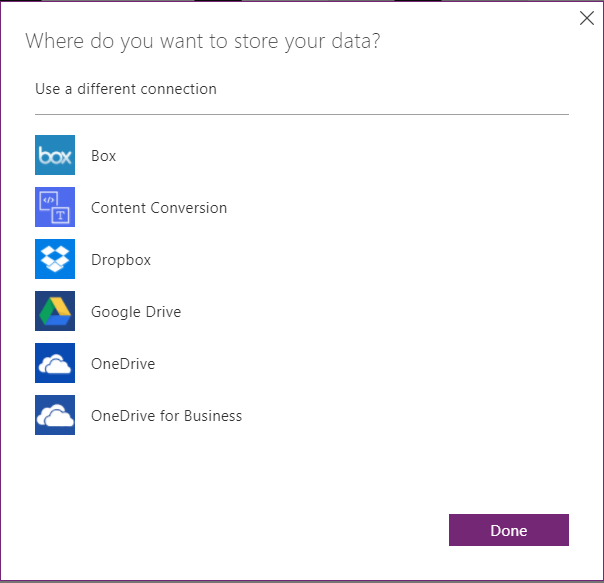 Once you have selected to store the data in OneDrive you can still decide to change this by clicking on the Change link. Once you are happy simply click on the use button and the app will be created. So how will OneDrive be used here? 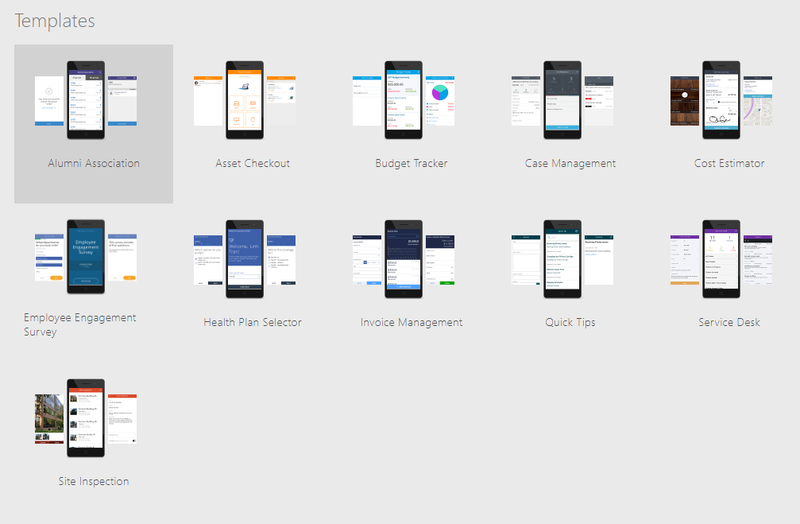 PowerApps will store an Excel file in OneDrive with all the data included. Yes this is really advanced data storage that is being used here. Time to look a bit further into into the data sources now. Ok, time to have a look at my OneDrive. 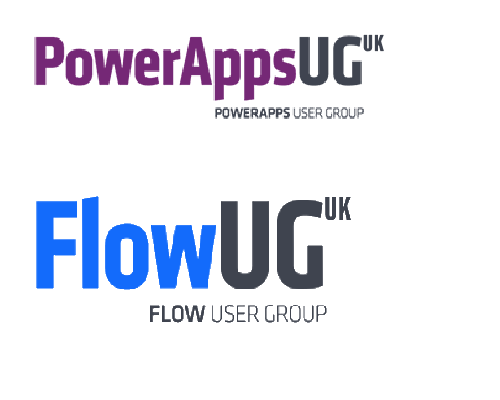 I noticed a folder called PowerApps. 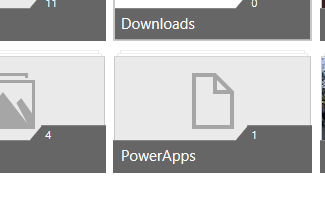 In the PowerApps folder there is another folder Templates. then within the Templates fodler there is yet another folder, Co stEstimator_Guid. 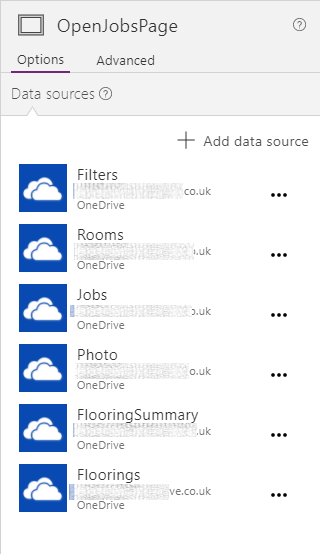 So it looks like this system can handle multiple tenants and multiple templates to store their data within OneDrive. 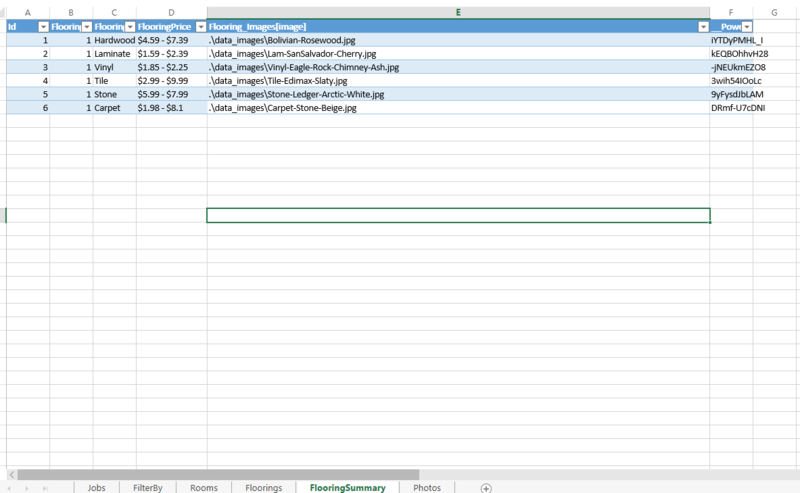 When looking into the folder that is used by the app that I created, I’m finding an Excel file and a folder with images. The images contain many background images that the app may use. 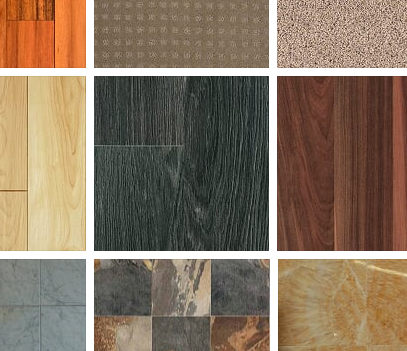 And If you don’t want to use these tiles for your app you can always use this to design your next bathroom. Time to open the spreadsheet. This is where we find our data sources back. For each data source there is a separate sheet. The templates available for tablets. 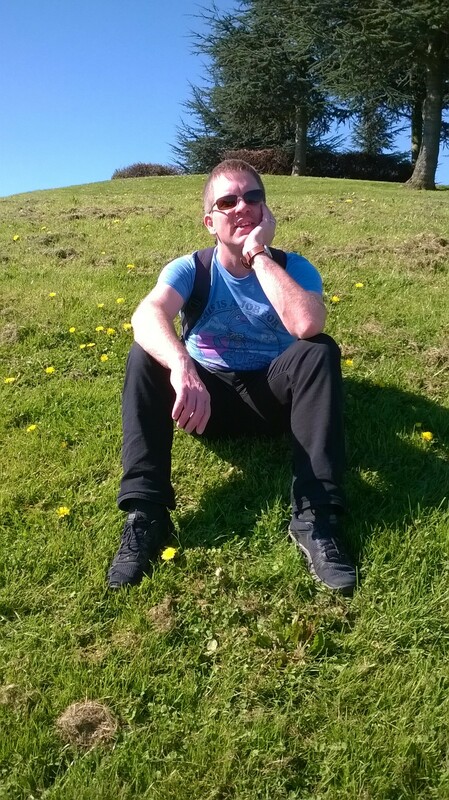 I’m again going to have a look at the Cost Estimator. My data is still going to be stored in OneDrive. After I looked at my OneDrive installation i noticed that there are two CostEstimator_Guid folders. So how can I now make sure that the same data is being used by both apps? The same a s earlier I’ve got a set of data sources pointing at the sheets in my excel file. The solution is quite simple. Remove the data source ( Delete in the ellipses … menu). 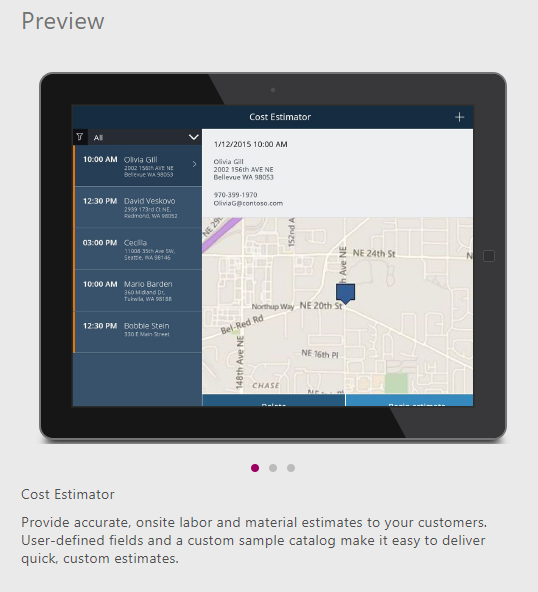 Then add a new data source and point this data source at Jobs sheet in the excel file used by the mobile app. Then repeat the same for all the other data sources.